Walker River State Recreation Area. The recreaton area officially joined the roster of Nevada state parks on Wednesday, July 19. The creation of a new Nevada state park, known as the Walker River State Recreation Area, is official. On Wednesday, July 19, the Nevada Division of State Lands accepted the gift deeds facilitated by the Walker Basin Conservancy, and will assign the donated property to the Nevada Division of State Parks for the development and management of the new park along the East Walker River in Lyon and Mineral Counties. This opportunity was made possible by a donation from the Walker Basin Restoration Program, which acquired historic ranches along the Walker River with support through the Desert Terminal Lakes Act. The Walker Basin Conservancy’s mission is to help restore and maintain Walker Lake, while protecting the important agricultural and watershed interests along the Walker River. The new park stretches along 29 miles of the scenic East Walker River, and includes the Pitchfork, Rafter 7, Flying M and Nine Mile Ranch properties. The majority of former ranchland and river frontage included in the transfer has not been accessible to the public for more than 125 years. Through the establishment of the Walker River State Recreation Area, visitors will soon have access to a pristine river corridor along the East Walker River. Diverse recreation opportunities include camping, kayaking, OHV-designated terrain, equestrian trails and fishing. 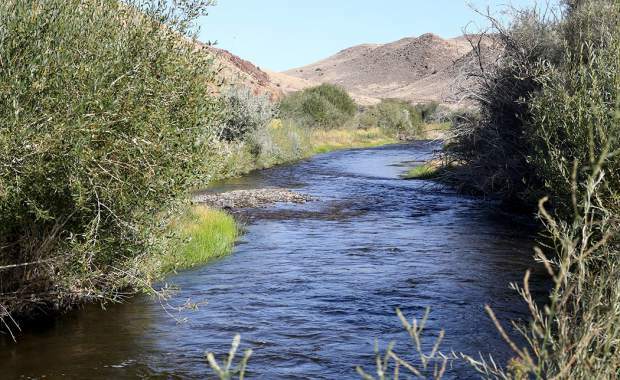 The Nevada Division of State Parks also plans to establish a fishery at the Pitchfork Ranch property in cooperation with the Nevada Division of Wildlife. “Establishing a new state park for Nevada ensures these historic ranches continue to be managed and protected for the health of the Walker River and Walker Basin. 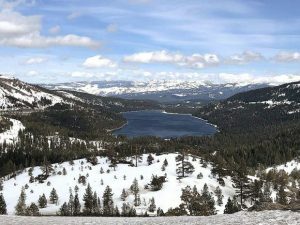 I’m looking forward to the transition and working alongside the Division of State Parks well into the future” said Jeff Bryant, who is executive director of the Walker Basin Conservancy. While the land transfer is an important first step in development of this park, the Walker River State Recreation Area will not officially open until the Nevada Division of State Parks has staffed the area, completed a safety assessment, and finalized preliminary development. Limited access is due to begin in the fall of 2017. 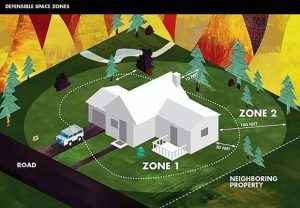 Visit parks.nv.gov for details and updates.